Charisma is a misunderstood thing, way too many reject it or have little understanding how important it really is in leadership, the workplace and our contribution in church. Charisma is not about personality, although they are linked. George Bush once called it “the vision thing”. Charisma is used to steer people back to the vision and keep focus. Dr Rob Yeung, a chartered psychologist, states that charisma distinguishes a leader from a manager. I believe that charisma is the “the link between the leader and their people, created by vision, and expressed in a certain dynamic by the leader” This involves two aspects. The first is that the leader must have a quality, descriptive, and powerful vision. This is the time for leaders to reflect on the vision with their followers and re-energise them again to the cause. Second is the methodology or “certain dynamic” of how the leader expresses the vision. The leader must also have high passion levels, strong commitment, and willingness to give what it takes, to get the vision moving again. Charisma is always linked to vision, since it is vision that creates the charisma; this is what leaders use to inspire their people. What key elements produce charisma? Many people struggle with the word charisma, since they believe that it is solely linked to personality. Nothing could be further from the truth. Personality is definitely a part of having charisma, but it is by no means the only element required. Vision. Charisma actually flows out of vision. People that have vision are not first charismatic. God does not give people who have vibrant, exciting, charismatic personalities, a vision. Vision is never based on this. Charisma is based on vision. Once you have vision, and know it, Charisma, becomes the methodology to influence others with the vision. Charisma is actually a methodology of influence. Values. People with charisma stand for something. Values are the moral and ethical guides that people have instilled in their heart. When used in organisational terms, values are the ethical guides of the vision. Leaders that have charisma, have clear values and demonstrate these in a passionate way. Personality. There is no doubt that there are some people that find it easier to exhibit the elements of charismatic personality. All personality types must be worked on and changed so charisma can flourish. Include this in your own personality development. Culture. The cultural environment of a home, society, and organisation has great bearing on the release of charisma. Recent research points to an interesting dilemma, and that is how some leaders are highly successful in one place, then move, and do not succeed as supposed. Researchers discovered that the culture of the organisation is just as important for leadership success as the leader themselves. Reframing culture toward a vision-centred environment, and a culture that accepts charisma is important. Style. This relates to the methods a leader uses to present the vision to the people. Style is a vast as speaking to multi-media. It includes visual and non-verbal issues. The leader must examine the style he/she uses for the presentation of the vision. 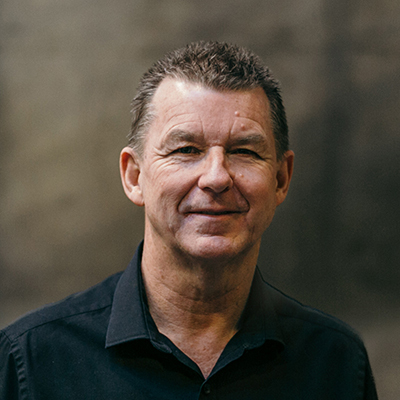 Based in Denmark for over 20 years, Scott has been a leadership trainer and coach to church leaders. He is the President of Eurolead.net, a network of churches in Europe. He is also the founder and Director of the Institute for Creativity, Leadership and Management (ICLM). Scott travels extensively, teaching and training leaders on building great church. He holds two masters degrees, one in theology and the other in organisational development. He also holds a doctorate through an adjunct college of Liverpool University, England. 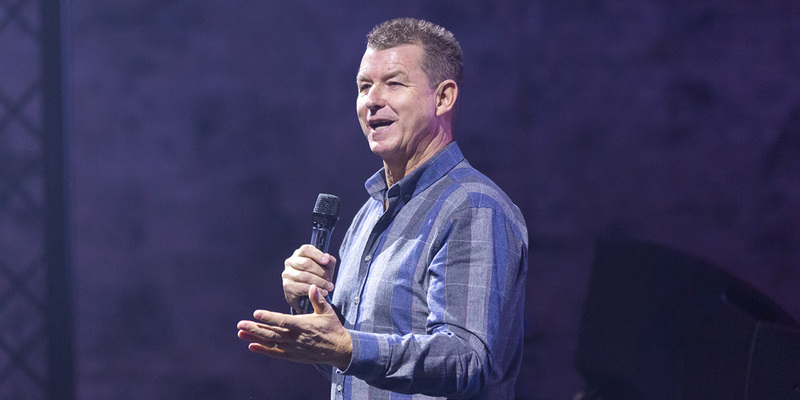 He has authored eight books, is married to Linda who pastors churches in Denmark. He has two adult children.